Microsoft announced today that it’s joining the Open Invention Network (OIN), an open-source patent group designed to help protect Linux from patent lawsuits. In essence, this makes the company’s library over 60,000 patents open source and available to OIN members, via ZDNet. OIN provides a license platform for Linux for around 2,400 companies — from individual developers to huge companies like Google and IBM — and all members get access to both OIN-owned patents and cross-licenses between other OIN licensees, royalty-free. 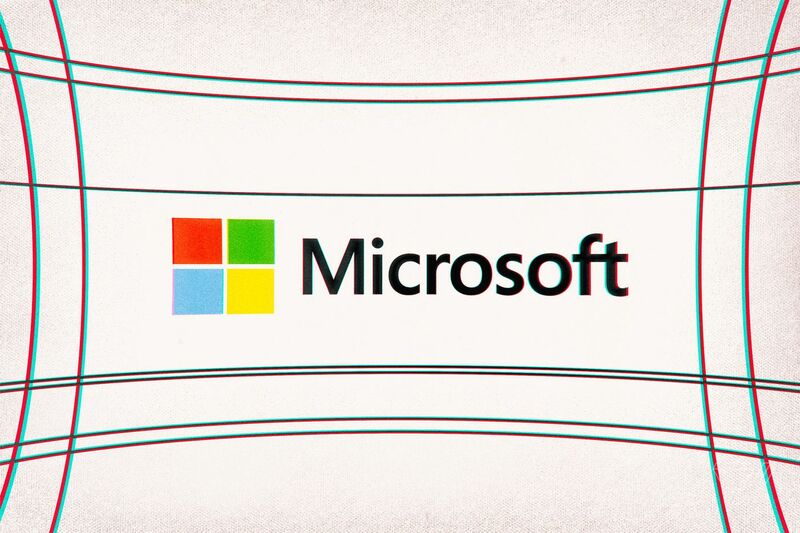 There are exceptions to what Microsoft is making available — specifically, Windows desktop and desktop application code, which makes sense for many reasons — but otherwise, Microsoft is going open source. And ultimately, that’s a good thing for the whole developer community.